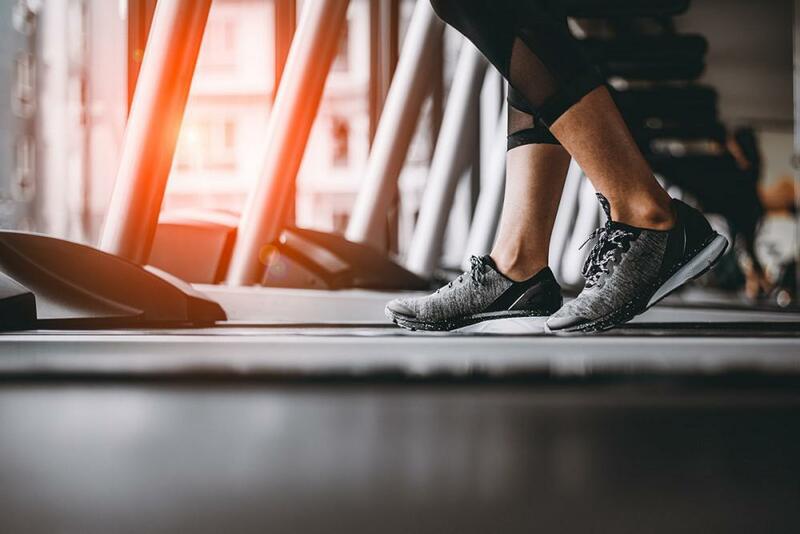 Faced with the endless possibilities in sporting goods or athletic apparel stores, there are a few standard methods people use to choose a running shoe. Some opt for the best-looking shoe. Others search the clearance racks for the best possible price. Some meticulously try on style after style until they find the perfect shoe, at the perfect price, with the perfect fit. But how do you know whether the shoe you just bought is the right one for your foot? If you want to keep your car running well for hundreds of thousands of miles, you change the oil regularly. 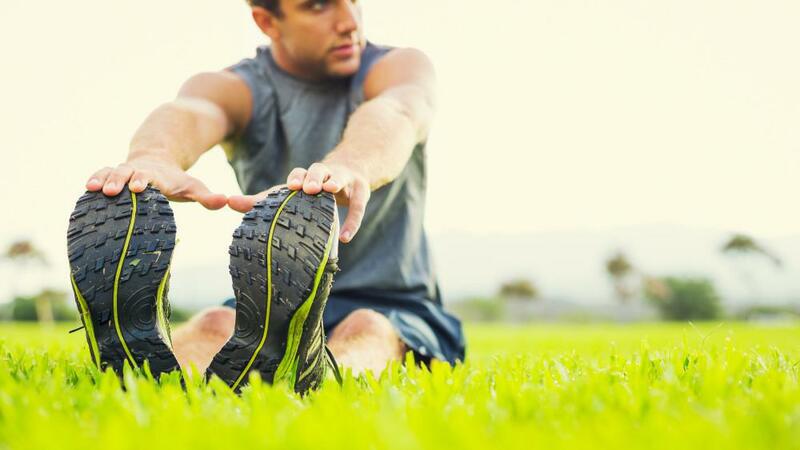 If you want to stay injury free and keep your joints healthy, you should change your running shoes regularly. Most people continue to wear their running shoes long after they have lost their ability to support their foot. If it has been longer than 6 months or you have run more than 300 miles on your current pair, it may be time for a new one. Your feet are the foundation of your stride. 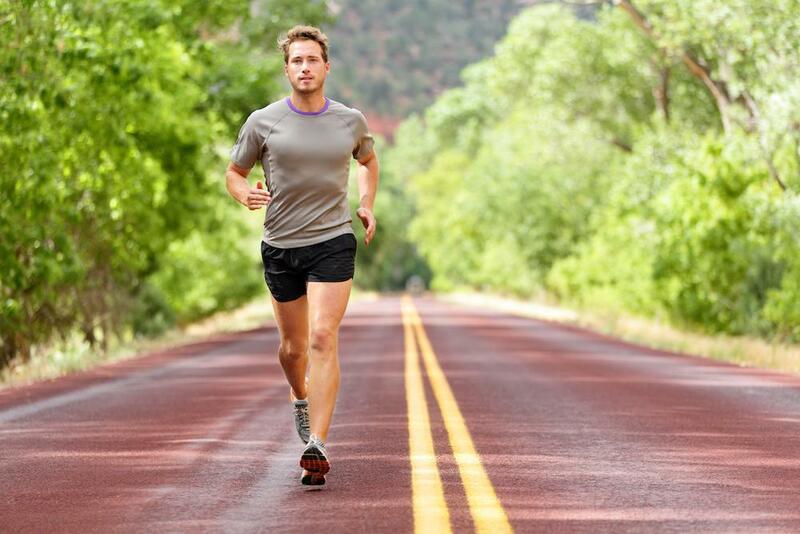 How your foot strikes the road will ultimately determine whether your feet feel great after a long run or like you are trying to drive nails into your arch and heel. The only way to properly position your foot during your run is with the shoe you wear. 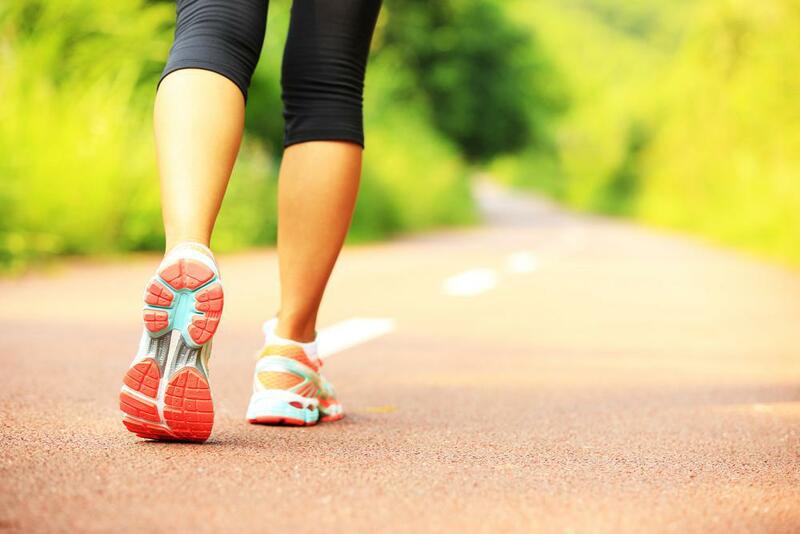 Ideally, your foot will rest securely in your shoe with each stride. However, unlike your favorite pair of casual shoes, your toes should not touch the end of your shoe when you run, even on a downhill slope. If you tend to lose toenails when you run, you may need a half size bigger than you are currently wearing. Blisters, calluses, and corns on your feet are all caused by prolonged pressure and friction. This can happen when your shoe is too narrow or too short, or when the supportive material inside of your shoe begins to break down. Of course, the best time to address this is as soon as you think a blister, callus, or corn is forming. 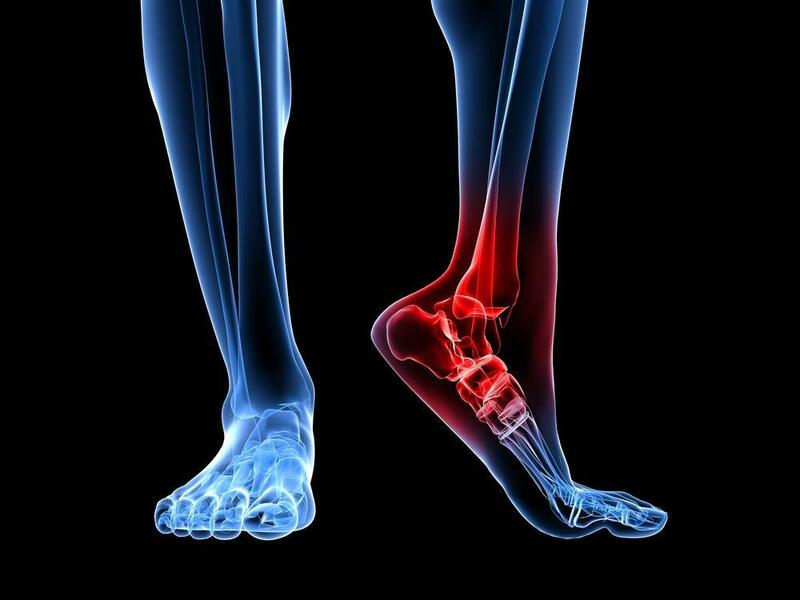 Underneath the skin on your foot is a long band of connective tissue that connects your heel to your toes called your plantar fascia. When this band becomes inflamed, you may develop a condition called plantar fasciitis. Characterized by stabbing pains in your heel when you first wake up in the morning, plantar fasciitis can be prevented by wearing running shoes with the proper amount of support. Exercises may increase blood flow to your heart and lungs, but it also decreases blood flow to your hands and feet, often making them swell. If you find yourself loosening all of the laces after a run, you may need a wider shoe. Just be careful in going up a width that your heel sits comfortably in your shoe without slipping. A tendon attaches muscle to bone. When this connective tissue becomes inflamed, you develop a condition called tendonitis. Characterized by tenderness, pain, and swelling, runners tend to get tendonitis in their Achilles tendon, ankles, and feet when they wear a shoe that allows their ankle to roll to the inside with each step. In the end, choosing the right running shoe is a lot like choosing a spouse. Once you find the right shoe that works for you, it's best to stick with it. For more information on choosing the right running shoe for your foot or to schedule a consultation for any of the conditions described above, call Washington Foot and Ankle Sports Medicine or book your appointment online.